Our Mattamy experience has been horrendous. Right from during the construction stage to after three month moved in. The changed our floor plan and outside elevation without even bothering to let us know. They made it cheaper and less appealing. We needed to change to closing date to be able to sell our previous home and they would not accommodate us. The previous builder had not problems doing this. Mattamy was so stubborn about this and it really made it difficult to sell our house. The customer service is like talking to a politician, they talk a lot but don't help, lot of promises but nothing done. They are just interested in building the house quickly and getting your money and moving on to the next house. They pay no attention to the quality and have terrible customer service. Dealing with the deficiencies has been a nightmare. We have to take time off work and when they finally come, they don't fix everything and have to came back and come back. They do short cuts to finish things quicker and many things are done very poorly. There are some homes that people could not buy because of the mortgage rule changes and defaulted on the home. Mattamy then upgraded these homes with central air units, garage door openers, upgraded lights, appliances, back splash etc. These homes were similar in size to ours and sold for $300K less than what we paid. After all this, we ask for a small favor and they basically just tell us to go away. I don't recommend buying a house from Mattamy. Our new house built by Mattamy has many and major defects. Repair and service is not effective. It's gonna to be a time\energy consuming battle to get things resolved. We do not recommend anybody to buy from Mattamy before they improve their process and quality. Overall, my husband and I have had a positive experience with Mattamy so far. Our experience has mostly been great due to a few individuals who have gone above and beyond to ensure that we are completely satisfied with our new home. These individuals include Andy, Peter, James, Gus, Dietmar, and Laura. The construction / builder team was especially helpful and continue to be involved in ensuring that we are satisfied with our home. 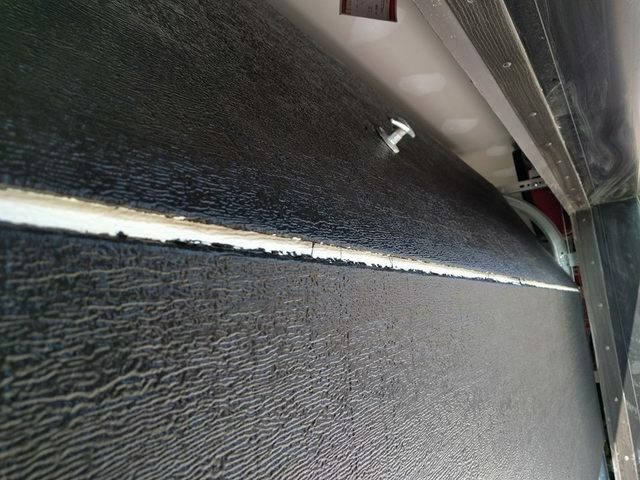 Our experience with Warranty in scheduling repairs has not always been timely or accurate. This has been the most frustrating part of purchasing a new home. Overall, the Mattamy team is fantastic and I would highly recommend this builder. Stay away from Mattamy Homes at all costs. There cannot be a worse builder, because I'm not sure how anyone could do worse than what our new home was. We had so many delays. Lawyers gave us just one week notice that we'd be taking possession after all these delays. So we had to get our mortgage at the last minute to close. Then we saw our house - our PDI was the same day we got our keys, not a month before as is the industry standard. The house was so bad. Literally everything was damaged, wrong, missing, crooked, sloppy. I could not look at one spot in the house that looked good, or even decent. My wife started crying after 5 mins. I wanted to punch someone at Mattamy. I didn't I'm a man of integrity unlike the management at Mattamy. 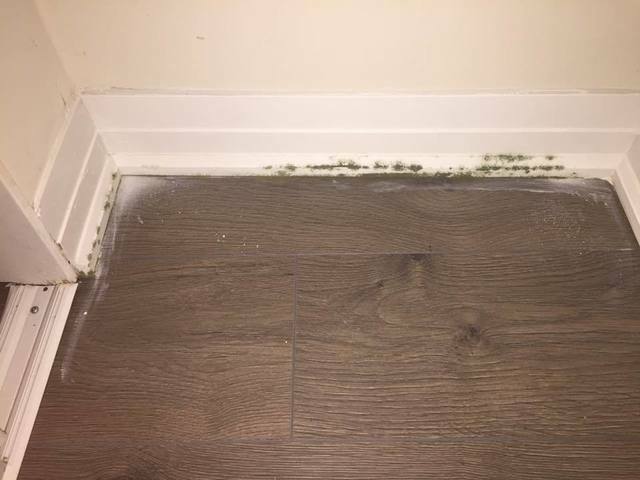 We had many water leaks in the house, and we discovered black mould growing under the carpets. Also, our furnace wasn't working for a whole 2 weeks - we had to get by with our oven on and our small electric fireplace - which was also installed crooked and sloppy. Our front door was crooked and leaking cold air. I don't even know where to begin and where to end. It basically felt like they built our house in 2 days, really rushed, without any inspections. It's been very stressful, depressing, and angering dealing with Mattamy. Their warranty team is slow, unresponsive, and they don't actually fix the root of the problem. For example, our water leaks - they just replaced the interior drywall and insulation that got soaked. But they didn't stop the leak. So they came back 3 times!!! 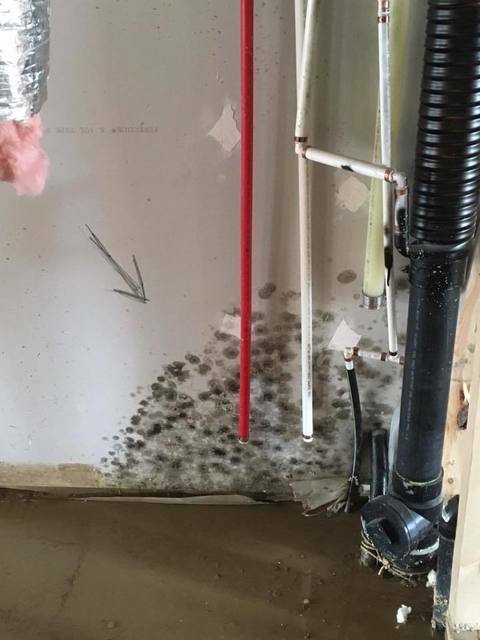 Why not stop the source of the leak first, before repairing the drywall? It's not just painful for me and my family, but the company is wasting their money on unnecessary repairs! The absolute worst company and worst experience of my life. A home is a big, lifelong investment. Don't throw it all away with Mattamy. As soon as our signing grace period was up the BS kept coming to light. One failed promise after another. We spent over 100k on upgrades but were constantly rushed and reminded we only get 3 hours at the design centre and that we were to supposed to come in advance. Well actually we did go in advance and no min wage workers could never answer anything and kept telling us to wait for our design centre appointment. After taking delivery none of our pdi items were completed and we were told to put them on our 30 day. Mostly minor repairs but nothing got done within 120 days. 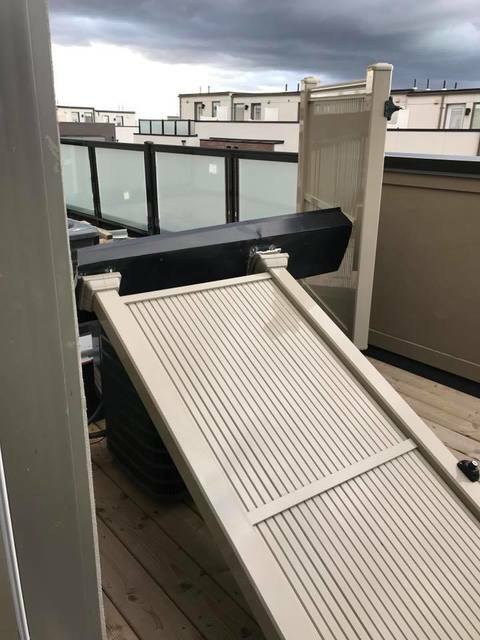 Every window on mine and all my neighbours homes leaked during a rain storm. Mattamy argued that the windows were good but we had to threaten legal. Jeldwen came in and found they were defective. 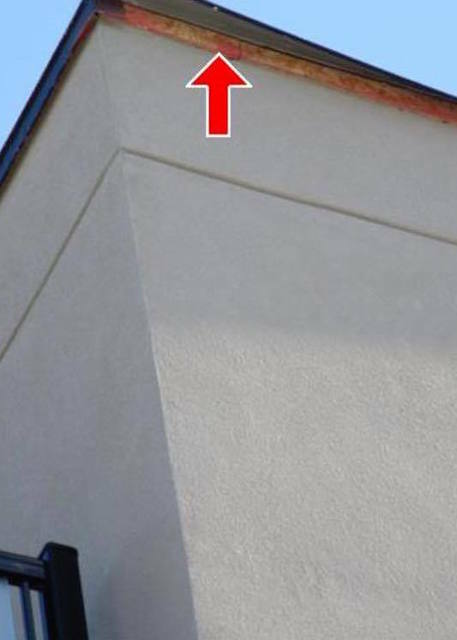 Poor building materials, no pride of work, every corner cut. This is my 5th new house in the past 3 years and hands down the worst builder to deal with. All have mistakes but mattamy is the only one that can't fix theirs. Purchased a Mattamy townhouse in North York. The day we got our keys was supposed to be happy and exciting, but instead made us angry and sick to our stomachs. It was horrible beyond belief. Buying a home in Toronto is a huge investment, and what we got was akin to a war zone, or a 3rd world country. We didn't think a home built so badly was possible in a country like Canada, in a city like Toronto. Examples: Rain water instantly leaking into home, damagaing walls and floors. Black mould. Rat infestation. Walls so crooked, they looked pregnant. Dirt and footprints sealed into the wood stairs. Water leaking from light fixtures. 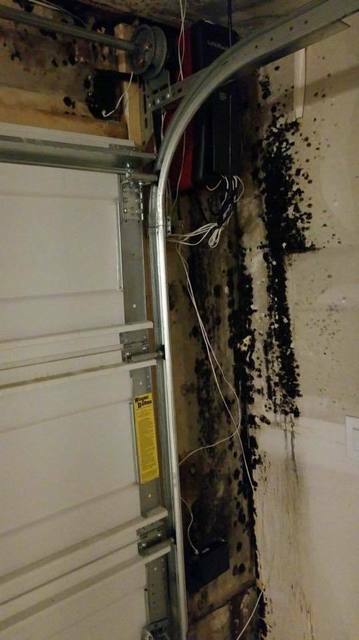 Unsealed garage from cO2 emissions. No hot water. No water pressure, trickling out the shower head. Wrong colours from the finishes we picked. No backsplash in kitchen. Garage too short/tight to fit some vehicles, off from the blueprints by over 6 inches. The list goes on, but needless to say, Mattamy doesn't build homes. Mattamy is a sham setup to take your money, and give you something that meets the bare minimum legal requirements. Their warranty team is slow, and unresponsive. They do not get back to you. They treat you like a nuisance, or a pest. 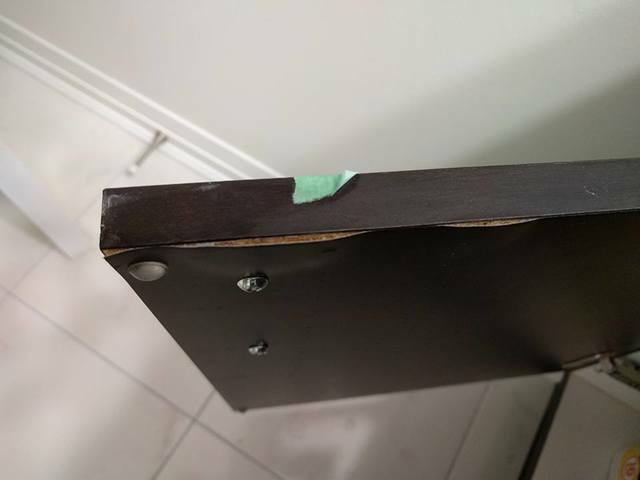 It has been 1.5 years since moving in, and still many of the defects haven't been repaired. PLEASE DO NOT RUIN YOUR LIFE. NEVER BUY MATTAMY. I thought i should had a low expectations. i found that i was wrong when their manager told me this is how other builders do too. well, i am telling you, no! i am the only case within my friends. they are so use to shut you up with a "industrial practice." "This is industry standard and is practiced by all builders. This is to mitigate cost to the consumer as this area is not visible. We also do not put tile/flooring under cabinets as this would be pointless and economically irresponsible. This is not a matter of cutting corners, it is a matter of reducing cost to our valued customers. " Apparently from Mattamy point of view, you should never change your appliances. Avoid Mattamy at all costs!! 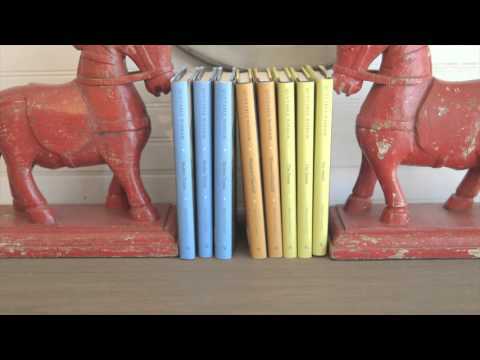 Welcome to Mattamy Homes: One product, lovingly crafted, humbly sold, then proudly owned. That's how it starts for most companies. That's how it started for Mattamy Homes in 1978. Mattamy Homes is rigorous about every single aspect of community planning. We acquire the land, design the homes, plan the streets, and we create the people spaces—the walking and biking trails, parks, and other community features. 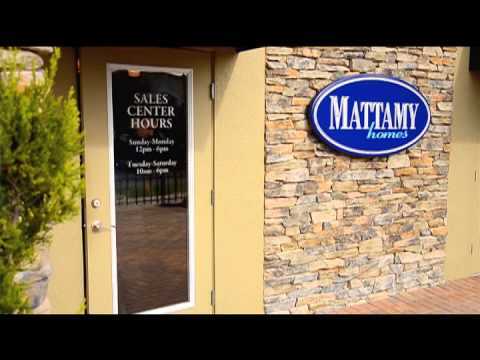 Mattamy Homes is the largest privately owned homebuilder in North America, with a nearly 40-year history of operations across the United States and Canada. Every year, Mattamy helps 7,000 families realize their dream of home ownership. In the United States, the company is represented in 10 markets – Charlotte, Raleigh-Durham, Phoenix, Tucson, Jacksonville, Orlando (where its US head office is located), Tampa, Sarasota, Naples and Southeast Florida – and in Canada, those communities stretch across the Greater Toronto Area, as well as in Ottawa, Calgary and Edmonton. Visit www.mattamyhomes.com for more information.